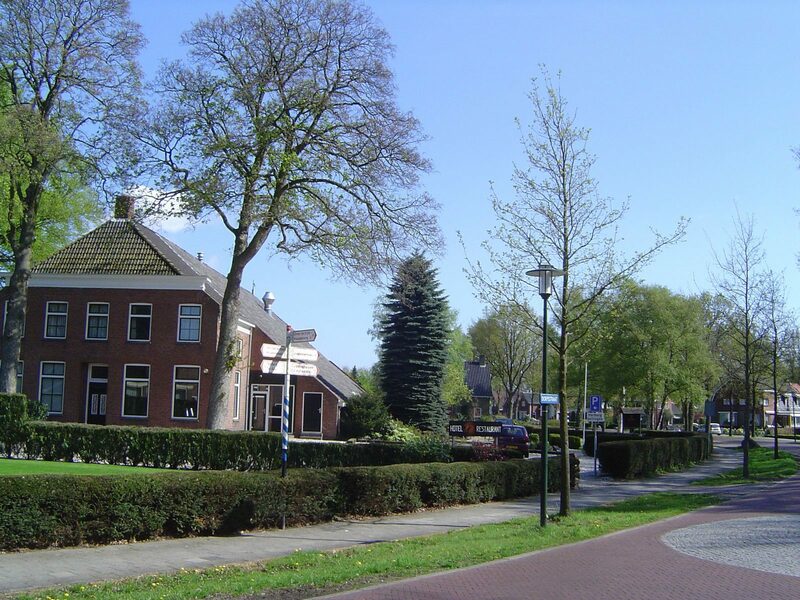 Sellingen (in Gronings Zèlng) is a village in the municipality of Vlagtwedde in the Westerwolde district on the Aa. The village has more than 1,000 inhabitants and has a land area of ​​9.95 hectares. In the village is the town hall of the municipality of Vlagtwedde. Sellingen is an esdorp and it has a characteristic of these villages. The village originated in the Middle Ages. The Dutch Reformed Church of Sellingen was probably built in the 14th century. However, the church building or its predecessor is already in addition to a list of churches from the thirteenth century. Here we find the name Sallinge, then in a document from 1316 the name Zellynge: the oldest entries of the village. The Sellingerveld, formerly the moors of the Mark Sellingen, was acquired in the thirties in the context of employment. These have been transformed into farmland and forests managed by Staatsbosbeheer, and the forest area of ​​Sellinger Forests is around 600 ha. A part of the forests is used today for water extraction. The windows Aa was channeled into the 1960s, but in the 1990s they were re-merged in the context of nature development. With these newly constructed meanders, the artwork is also the Theater of Nature that is on an artificial hill. On the steps of the staircase there are poems of, among others, Kees Stip, who lived here. At the border between the forests and the countries around the AU, there is also the visitor center in Noordmeer, where also the tourist office and a tea house are located. On the southeastern side of the village, Staatsbosbeheer has areas around the Vennekampen and the Holle Beetse.